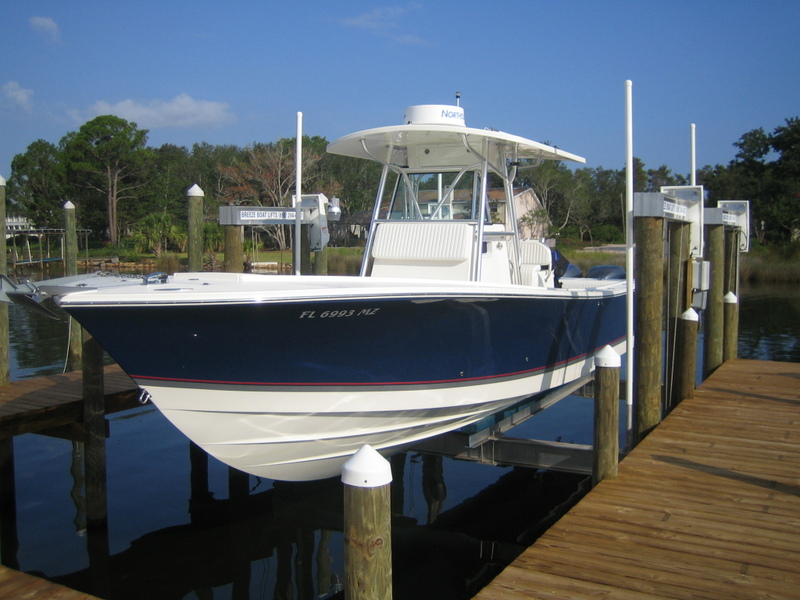 Thank you for exploring our project gallery. 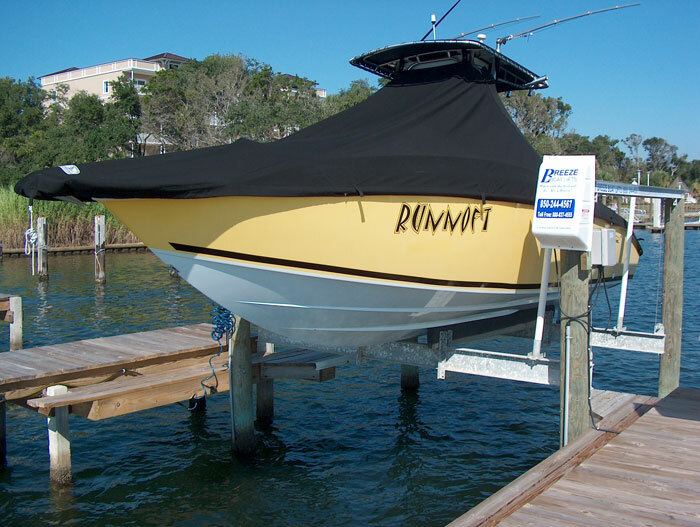 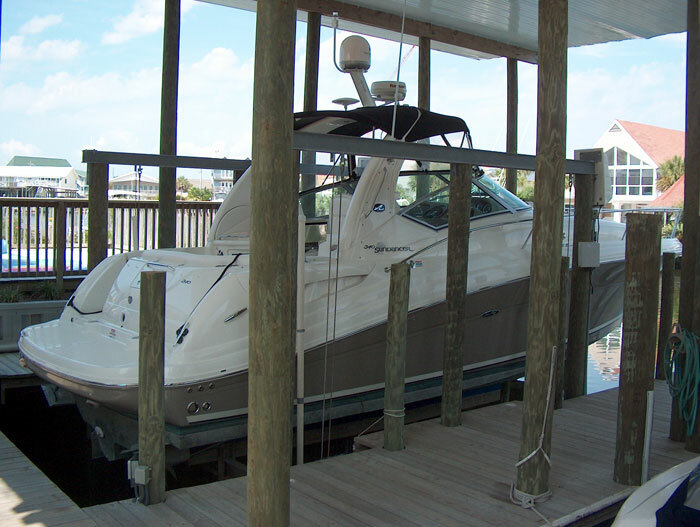 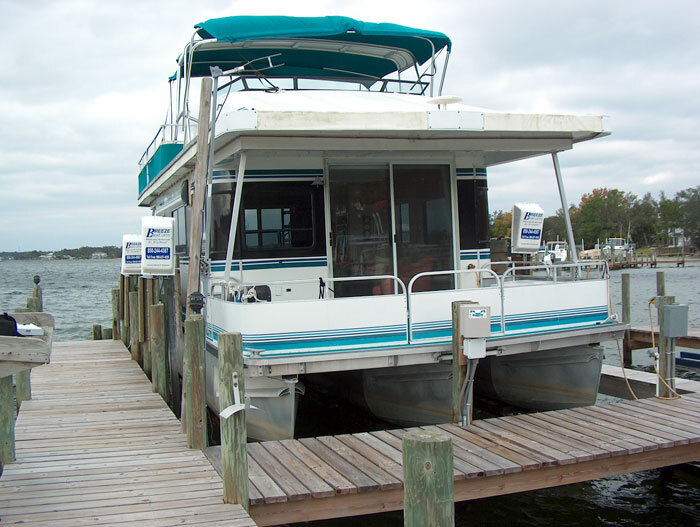 Below are some photos of boat lifts projects that we worked on for our customers. 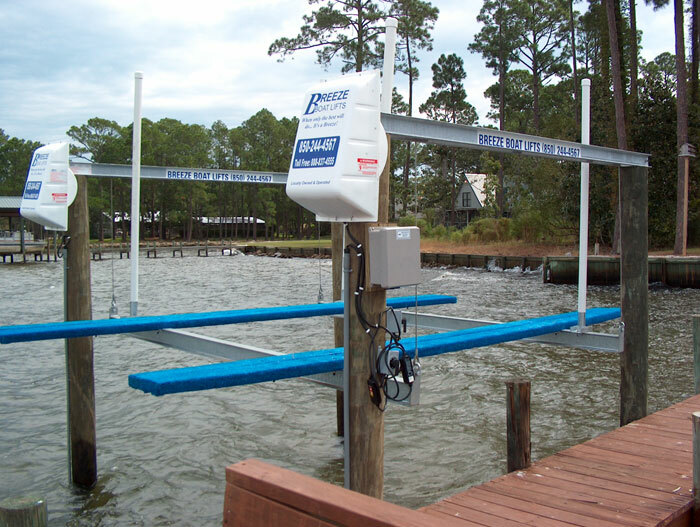 Contact Breeze Boat Lifts today for any questions!